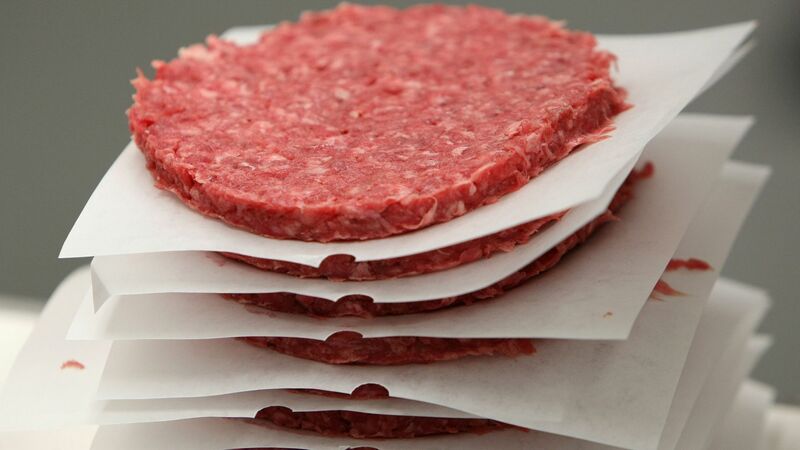 A little over 6.5 million pounds of ground beef packaged by JBS Tolleson are being recalled over concerns of salmonella contamination, according to an announcement from the U.S. Department of Agriculture's Food Safety and Inspection Services (FSIS). The details: FSIS has identified 57 cases of the foodborne illness in 16 states. The symptoms, which can start 12–72 hours after infection, include abdominal cramps, fever, and diarrhea and typically lasts 4–7 days.